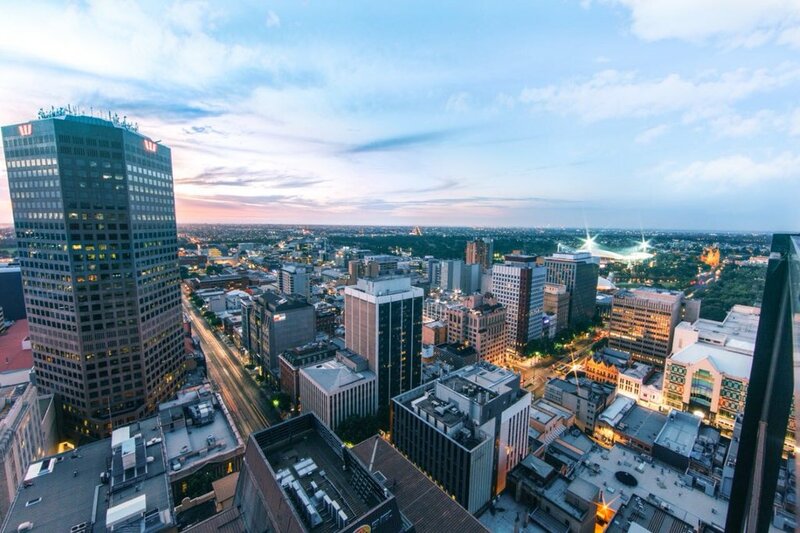 Adelaide is a cosmopolitan city that serves as the capital of the southern region of Australia. Located next to River Torrens, the city is home to many attractive features for the tourists. The South Australian Capital is rich in culture and has a wealth of natural history and is mainly known for its famous ancient museums. Some of the exciting things to do while there is to visit such historical sites that include the Australian Museum and the Art Gallery of South Australia besides experiencing their annual cultural events like the Adelaide festival. Further, the city is known as the city of churches due to its large number of churches that are magnificently designed. The churches were anciently constructed using the traditional historical architecture that is well maintained to date adding to the beautiful features of the city. What’s more, there are countless things to explore in the gorgeous scenery of Adelaide cities for any cultural or adventurous tourist touring the city. It is equally important to know what to have on your bucket list while visiting the spectacular town to maximise on your visit. The following outline of our favourite things to do in Adelaide can provide guidelines to make any visitors’ experience the most memorable trip. 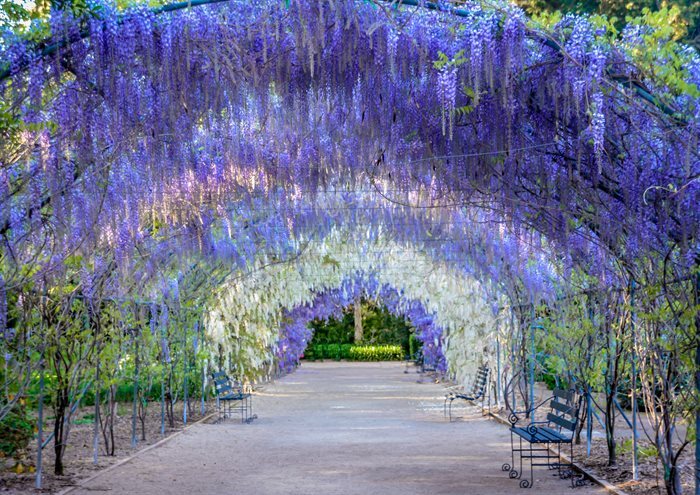 It would be very intriguing to make the first stop at the Adelaide Botanic Garden that is also known as “the world’s last purpose-built colonial museum.” The Adelaide Botanic Garden is a breath-taking scenery in the city that lies on a 51-hectare of land where it was first opened in 1857. What makes it unique is that the garden’s design was as a result of significant influence from Kew’s Royal Garden, France, England, and Versailles. There are also interesting structures in the garden that are a must see for tourist where one such structure is the Victorian Glasshouse otherwise known as the Palm House. 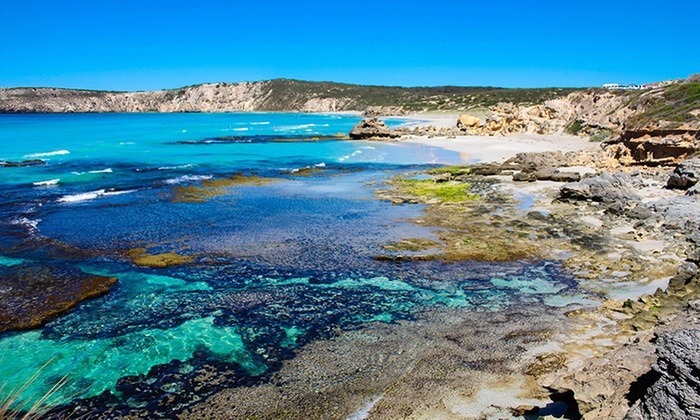 Other things to do in the South Australian capital include touring expeditions around the city such as the Kangaroo Island. The highlight of this tour is that it starts with a drive and ends with a ferry ride to the island. Besides, the Barossa Valley is also a must visit for any tourist to experience Adelaide’s premium wine tour at the vineyards. It would also be interesting to have your taste buds excited with wine-tasting tour at the northern hills in Hahndorf wineries as one gets to sample the different bold wines. Another thing that makes the trip worthwhile is visiting the second oldest zoo in Australia that is known as the Adelaide Zoo. The zoo opened in 1983 and has over 300 species of animals where at any given time it usually has over 1800 animals. Also, while at the zoo, don’t miss out on its flamingo exhibit where you‘ll see the last flock of the flamingo species of birds in Australia. 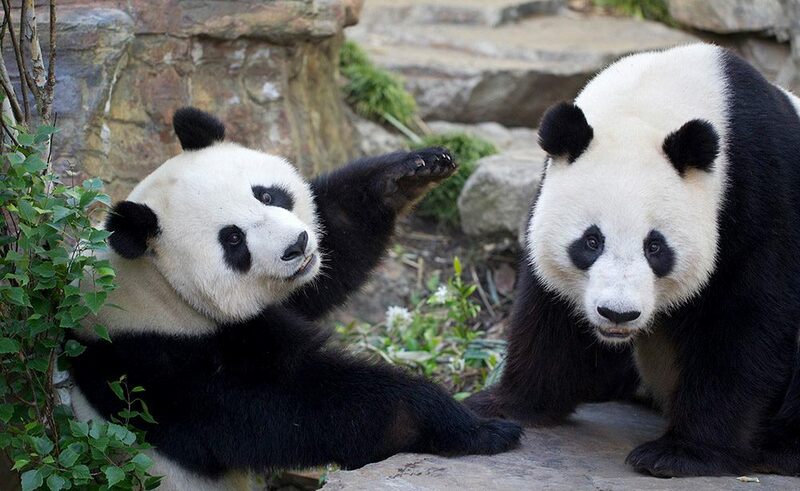 Other things to see in the zoo include the exotic plants and the rare animal’s species such as the giant panda among others. Furthermore, while one can’t exhaust all the many attraction sites in Adelaide, one cannot afford not to visit the Central Market. It would be exciting to go for a shopping spree at the city’s central market which serves as the largest food market in Australia. First opened in 1869, the food hub market as has almost all kinds of different international foods from many cultures in the world, thus attracting over 8.5 million tourists annually.